Over the course of my elementary school years more friendships were made and my circle of sisters, or hermanas kept growing. These were the little girls I rode my bike with, took swimming lessons with and had slumber parties with. We spent endless summer beach days together talking about boys, complaining about our “lame parents” and their “stupid rules” (Thank God for those rules). We shared bikinis, lipgloss and clothes. These girls, now women, mothers and wives have been there with me for an entire lifetime. Marilyn Jane, my best friend in the whole wide world commented that we had known each other for 34 years now. We were six when we met, imagine that. Now their children play with each other and we are the proud Tía’s and Titis to these beautiful children. In college I met more amazing young women and they too are part of my sisterhood. During life’s bleakest moments my best friends, my hermanas have been there for each other: My dad died last night, my dad has cancer, my mom has cancer, I have breast cancer, infertility, nervous breakdowns, miscarriages, depression, I lost my job, my husband lost his job, we might lose the house, my parents are getting old and I need help to take care of them… We have been through a lot but as I blew out my candles I thanked God for them and for the amazing people that keep showing up in my life. 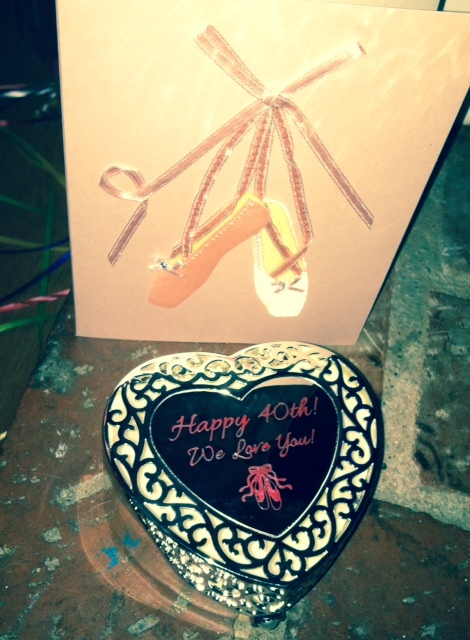 Last night at my yoga teacher training my new yogini friends surprised me with a birthday celebration. I was so touched because I just met these women three weeks ago. Perhaps this is why I love picture books that inspire friendships and kindness. I’m a sucker for picture books that tug at my heart and make me cry. The books below are just a few of my favorites. I hope you enjoy them. And don’t forget the tissue box! Thanks for celebrating with me and for the countless birthday wishes. I wish you a lifetime full of laughter so you can share with a dear and loyal friend. This past Friday I had the great privilege to visit an elementary school. 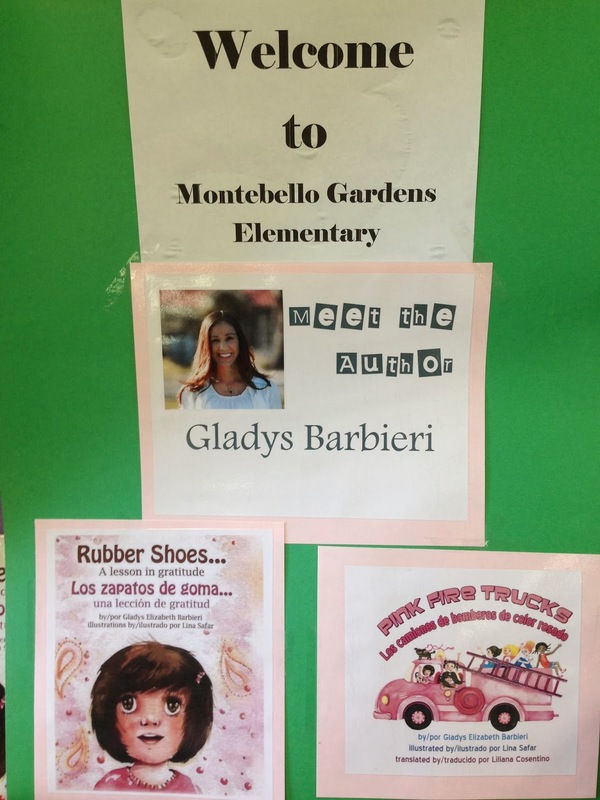 The school was so welcoming and excited to have me share my picture books, Rubber Shoes and Pink Fire Trucks. I was pleased to meet teachers who are working extremely hard to make sure their students’ needs are met. As a first grade teacher with a classroom full of varying levels it is quite challenging to make sure that all students have access to the curriculum. One has to modify class lessons and assignments to ensure that students are not lost, but working at their zone of proximal development. We teachers are constantly searching for ways to bring books to life, to help students become metacognitive readers and to find activities that will create cooperative learning and discussion. To my surprise, the person who invited me to this elementary school is also the common core coordinator for the school district. She even has her own blog, The Common Core Café. I am always doing different activities to connect my students to the messages and lessons of the picture books that I read in class. It’s pretty neat to see how teachers are bringing my stories to life in their classroom. I hope you as a parent, teacher or picture book lover will be able to learn something new. Thank you Ms. Gabi for sharing and for inviting me to your school. It was an amazing day! I am happy to say that I am part of the amazing group of folks that will be participating in the first Multicultural Children’s Book day on January 27, 2014! A collaborative effort to discover, promote, share and celebrate multicultural children’s books by over sixty bloggers will be giving voice to the countless books that too often go unnoticed. 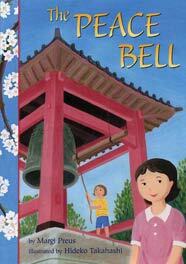 Last week I received The Peace Bell by Margi Preus in the mail. It was a little book, but as I soon discovered it held a big and powerful message. As I read it I realized it was based on true events. My first thought was whether or not my first graders would get the gist of this delicate story since it is set in Japan during World War II. So, prior to reading the story we looked at images of maps, discussed where Japan was in relation to the United States and images of Japanese children and families. The story begins with a grandmother, Yuko, telling her granddaughter and friend, who is visiting from America, the significance of the celebration that they were attending; the return of the “peace bell”. Yuko recalls her childhood during World War II in Japan when life was not abundant or free from worry. She narrates that as a little girl she would look forward to the bell being rung in the temple during the new year and that it’s vibration would be maintained deep in her heart. But with the turmoil of war not only were many luxuries cast away, so was the bell. The bell was taken down and melted for scrap metal for the war efforts. The feeling of loss is beautifully illustrated by Hideko Takahashi. Many years later, Yuko goes with hurried anticipation to the celebration of the returned bell that was found and returned by Americans to her hometown in Japan as a gesture of peace and friendship. 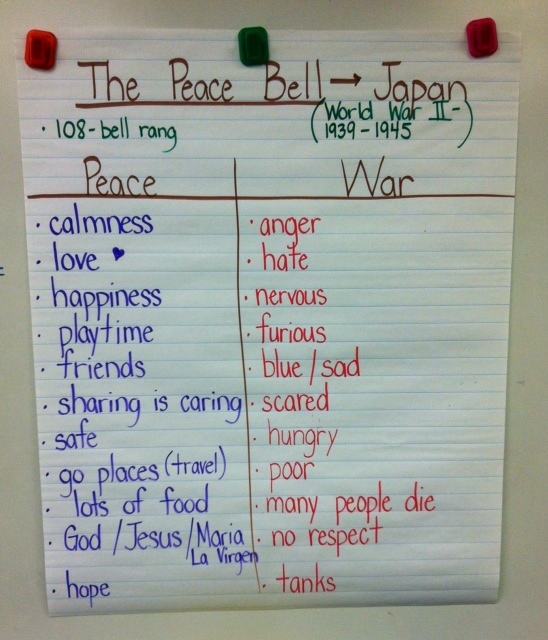 After we read the story twice, my first graders generated a list of words to describe these two polar opposite ways of being: peace and war. I was very surprised at how articulate they were in expressing their understanding of these abstract concepts. 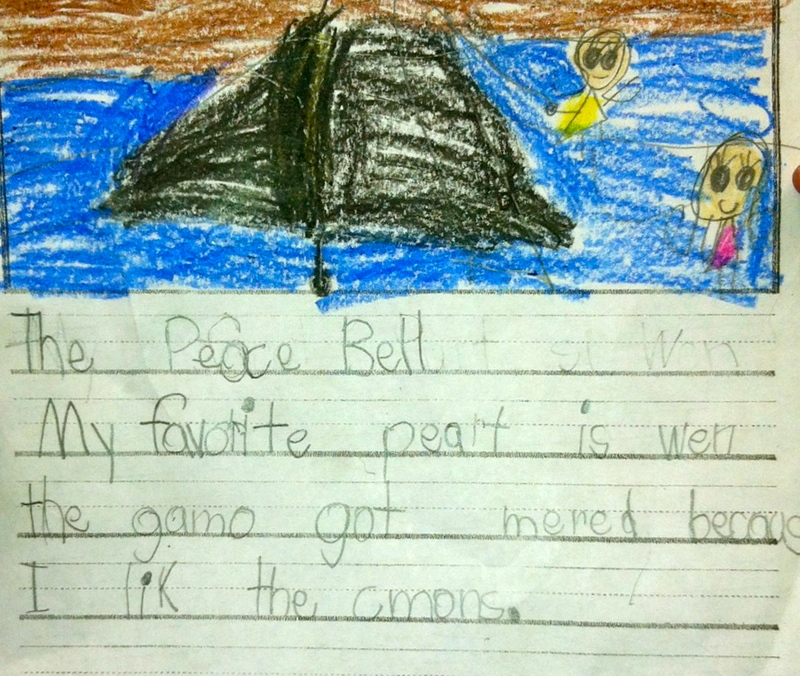 The following day we read the story for the third time and I asked the students to write whatever they wanted to share. Many of them made a connection with the grandmother in the story saying that their grandmother lives with them at home and helps take care of them. We also discussed ways to be more peaceful. My favorite response was, “We can hold hands.” Well said. My favorite part is when the grandma got married because I like kimonos. 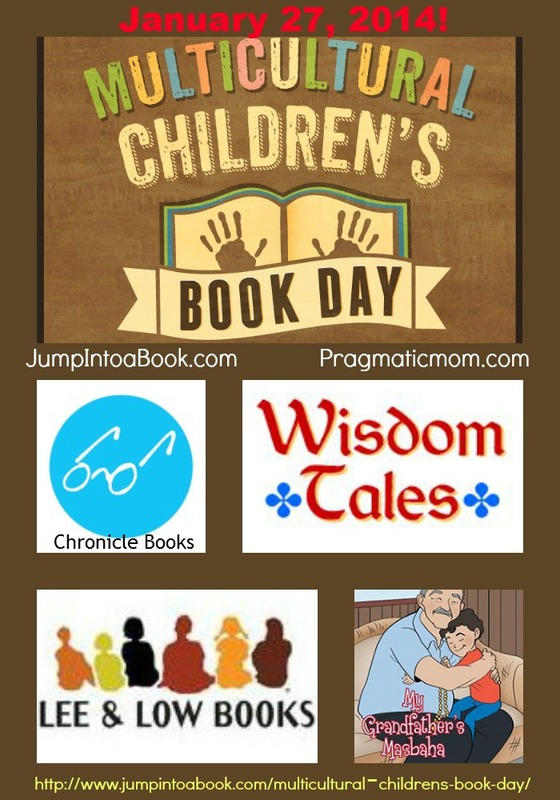 Lastly, I would like to thank Valarie Budayr from Jump Into a Book /Audrey Press and Mia Wenjen from PragmaticMom who teamed up to create an ambitious (and much needed) national event. If you would like to participate or find more resources please visit: Multicultural Children’s Book Day. We are hoping that parents, teachers, librarians and bookstores will help bring awareness and more diversity in the books that children are exposed to. Mrs. Fernandez, our wonderful school librarian has graciously offered to read The Peace Bell to the classes that will be visiting her in the library next week. 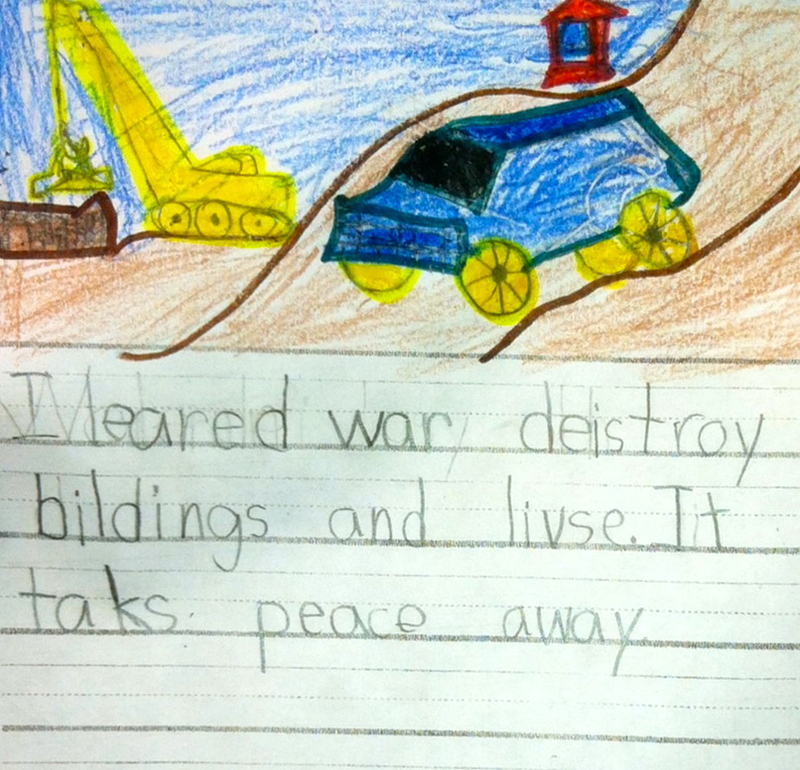 I learned war destroys buildings and lives. It takes peace away. And to the sponsors who have made this endeavor possible, Thank you!